Modena is a city on the south side of the Po Valley, in the Province of Modena in the Emilia-Romagna region of northern Italy. Modena has a rich and diversified cuisine, famous worldwide for its flavours and art of good cooking with timeless ingredients from the past. In the dialect of Modena, "incrusé" means “fusion”, like the one we create with our beers. It also refers to the world of wine, with the similar word "cuvée" that means "blend", like the nature of these special beers. We wanted to celebrate Modena's most important gastronomic product. Known as Italy’s “black gold", the traditional balsamic vinegar is a very dark, concentrated, and intensely flavoured vinegar. 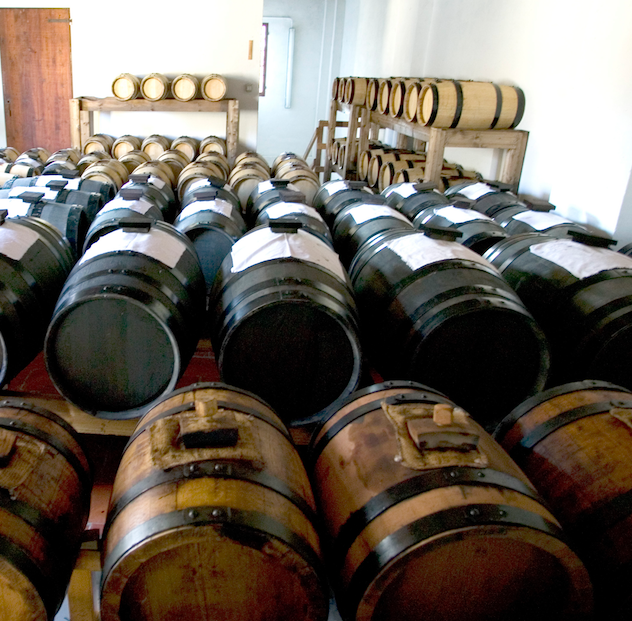 It is produced directly from the cooked juice of Trebbiano andLambrusco grapes harvested in the region, then oxidized, aged, and concentrated in a row of casks of decreasing size made from different woods for a number of years. The practice of cooking the must of grapes can be traced back to the ancient Romans: the so-called "sapum" was used both as a medicinal product and in the kitchen as a sweetener and condiment. Rich and thick, almost syrupy, with complex, perfectly proportioned flavours: sweet, sour, woody, fruity and acidic. It’s a truly remarkable thing. The first release of the series is a tribute to this black gold. THE BALSAMIC is a Milk Stout with 10 Years Barrel-Aged Wooden Barrel IGP Traditional Balsamic Vinegar (from premium vinegar makers Acetaia Rossi Barattini in Formigine, Modena) and Vanilla. An incredible beer that will be the perfect balance between balsamic profile, roasted character, dry herbal hops and milky sweetness. 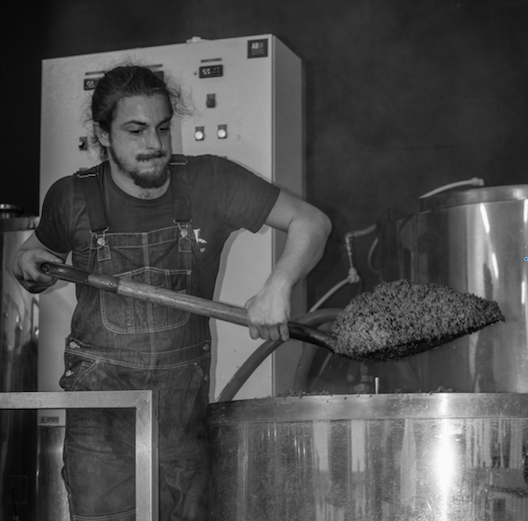 THE BALSAMIC has been created the 15th January by Simone of Hackney Brewery and it's our first beer made at UBREW (Bermondsey, South London). It will be available from mid February in the best bottle shops, wine shops, restaurants, pubs and taprooms around London. We are going to bring some bottles and kegs at Craft Beer Rising 2018 (22nd, 23rd & 24th February), the UK's biggest craft beer festival at the Old Truman Brewery, Brick Lane (London).